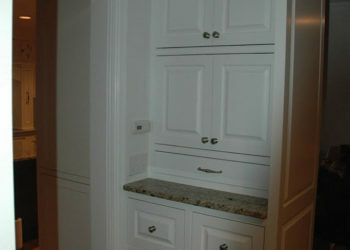 Custom cabinets, designed specifically for your family’s uses and needs, will transform your kitchen, bathroom, dining room, basement, bedroom and more. 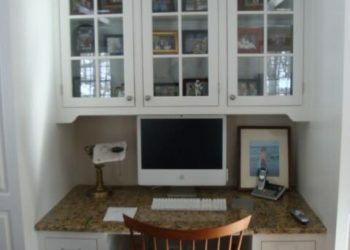 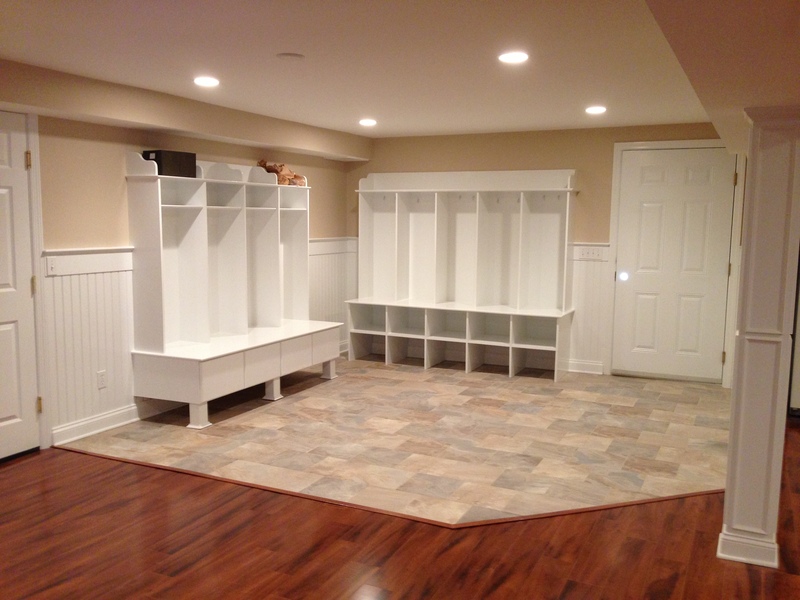 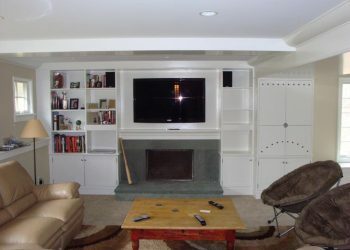 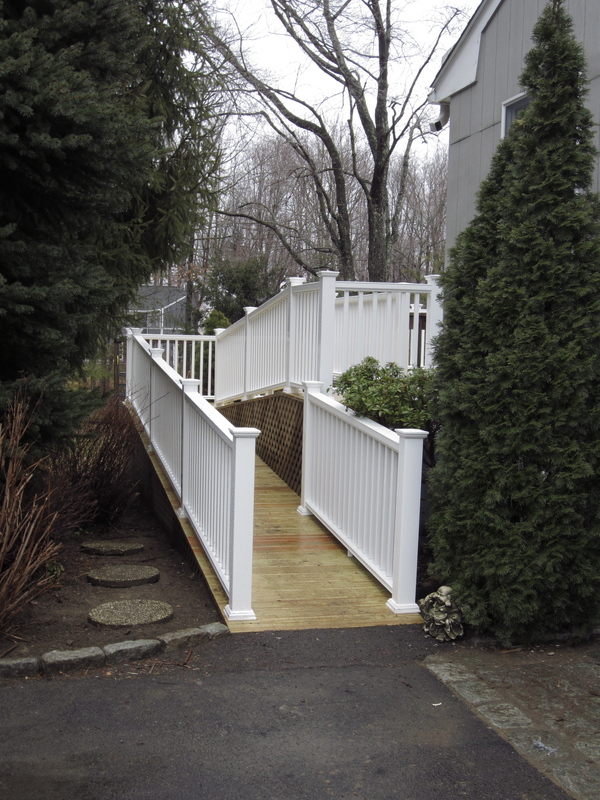 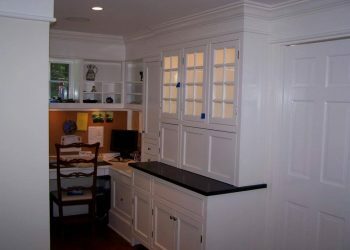 Here at Westchester Carpentry, we fabricate custom cabinets for both residential and commercial projects. 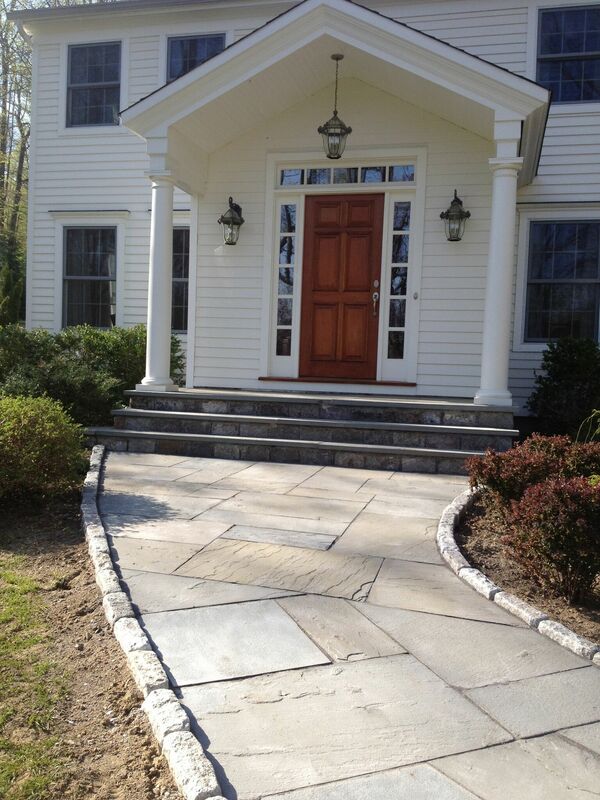 We only use the industries finest materials, ensuring our work and your investment hold up for decades to come. 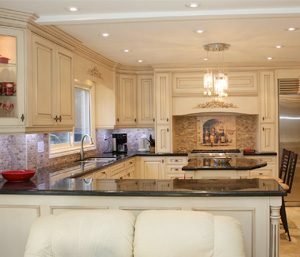 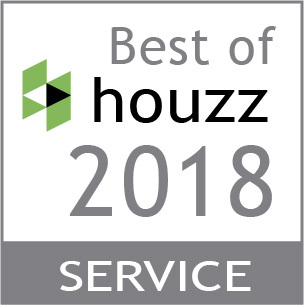 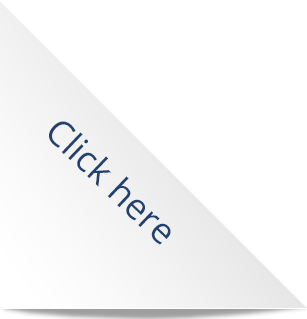 We partner with our clients from the initial design and style selection through getting the materials, creating the cabinets, installing and finishing. 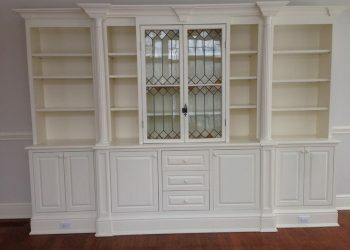 Custom cabinets aren’t just for kitchens–picture a perfectly organized walk-in closet, full of built- in storage solutions and cabinets for your shoes, ties, and jewelry, all with the best lighting for choosing the perfect outfit. 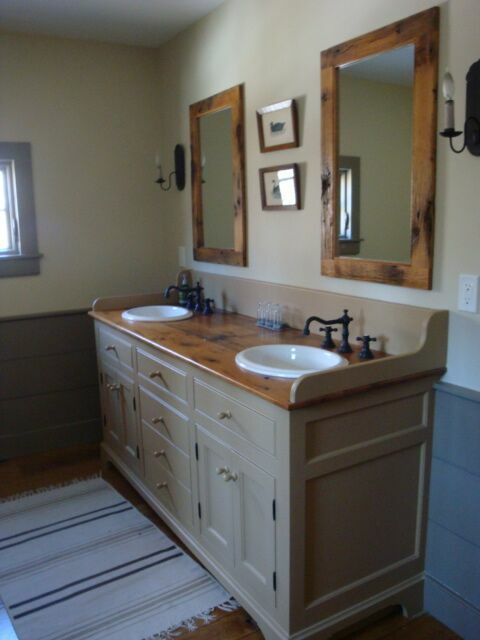 Imagine your bathroom vanity finally being as functional as it is beautiful with enough storage space for towels and the kid’s bath toys. 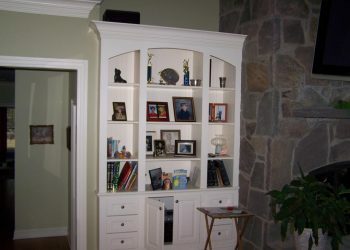 With custom cabinet’s there is no limit to the level of intricacy or detail we can include. 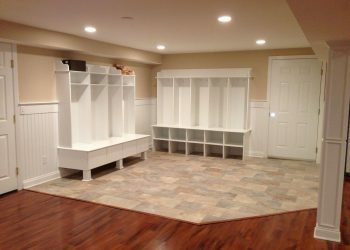 From simple stash and store bench solutions to California closets and complete kitchens – Westchester carpentry is here to partner with you. 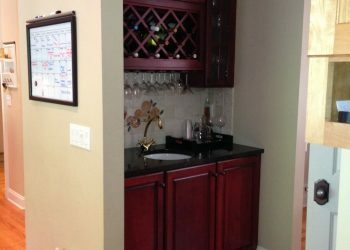 Think outside the box and picture custom cabinets in the family room or garage–how organized and functional those rooms could finally be! 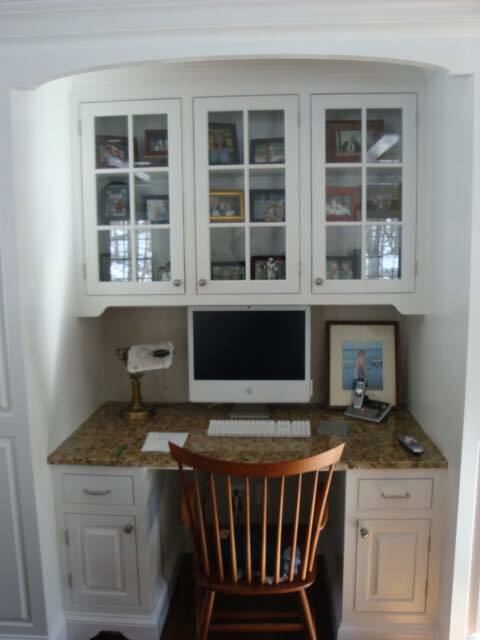 Turn these dreams into a well-organized reality!